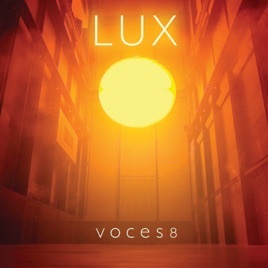 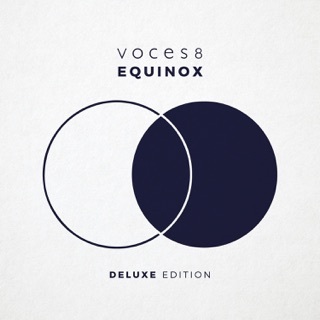 The ethereal a cappella sound of Voces8 reaches a luminous peak on Lux, their sophomore Decca release. 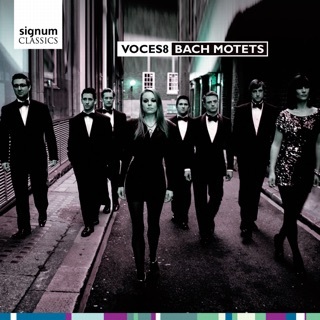 The British choral octet expand their centuries-spanning repertoire still further in a set lightly embellished by saxophone, harp, and cello. 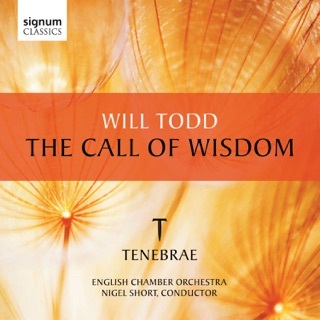 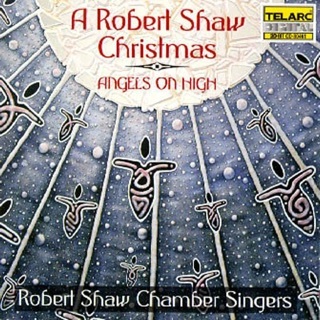 As before, the compositions selected are remarkably diverse, ranging from works by canonical composers like Rachmaninoff, Elgar, and Allegri to recent pieces by Ola Gjeilo (“Ubi Caritas”) and Will Todd (“My Lord Has Come”) and pop songs by Massive Attack (“Teardrop”) and Ben Folds (“The Luckiest”). 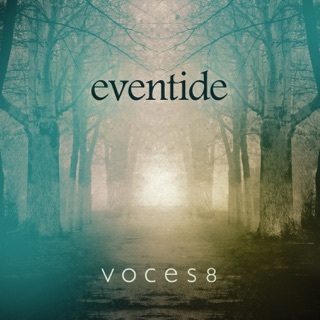 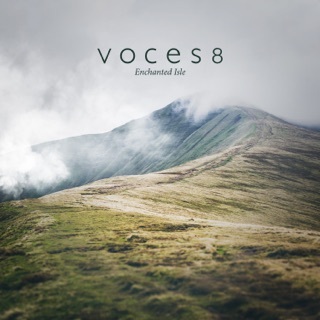 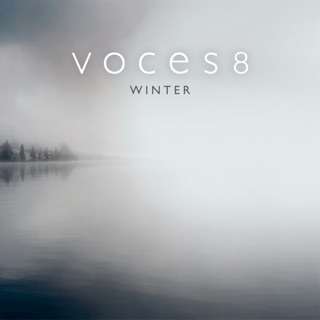 Voces8 bring it all together with the otherworldly grace of their blended voices. 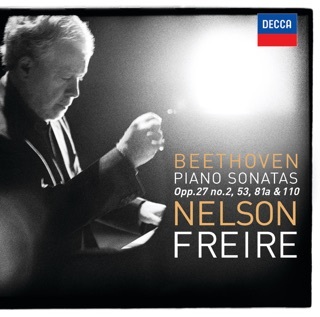 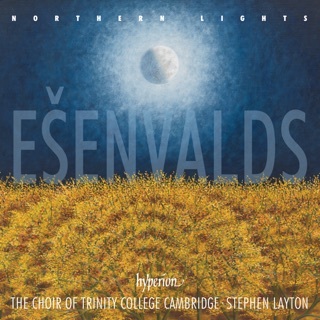 I heard an excerpt from this album on KDFC (USC/SF), and was amazed with the chilling, masterful piece “Stars,” by Erik’s Esenvalds, which included an accompaniment of tuned water glasses alongside this vocally talented octet. 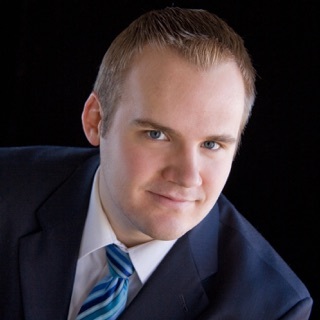 Take a listen; you will probably do just as I did and rush to purchase it.